How well do you know our world? Well, Let’s see if you remember what you learned in school. 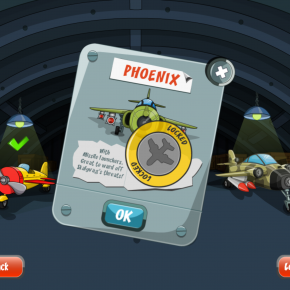 Play this amazing ‘world quiz on steroids’ game and find out! 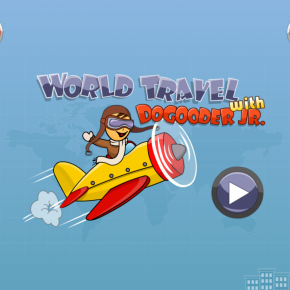 DoGooder Jr., the young hero next door, is out on a world trip. 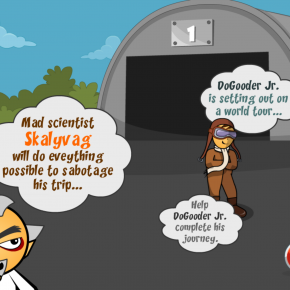 His nemesis, Evil Professor Skalivag, plans to sabotage it. 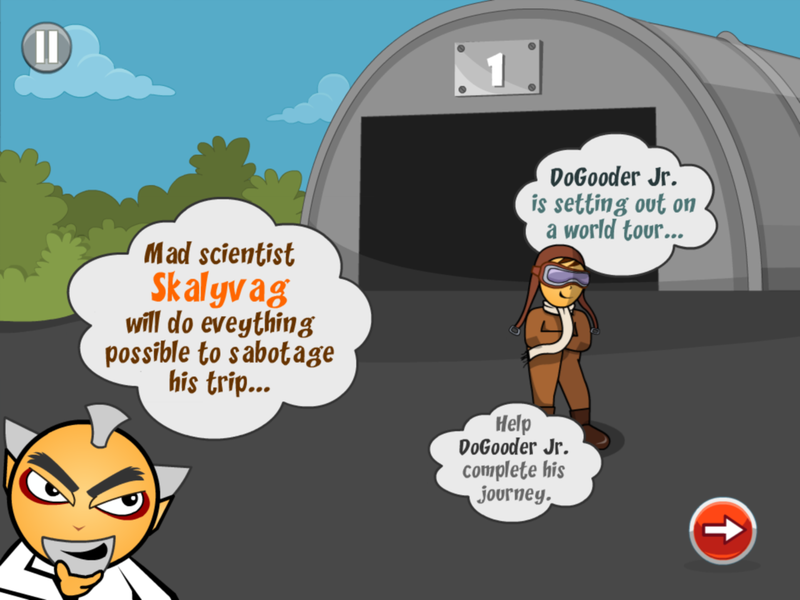 DoGooder Jr. needs your help to ward off Skalivag’s dirty tricks. Can you help him? If you are a quiz fanatic, you will enjoy this game! This game is a perfect mix of education and entertainment. Questions related to our world (tough ones at that) will be thrown at you. Answer as soon as possible to travel greater distances and to keep DoGooder Jr. in air. The SOS feature will help you along the way. 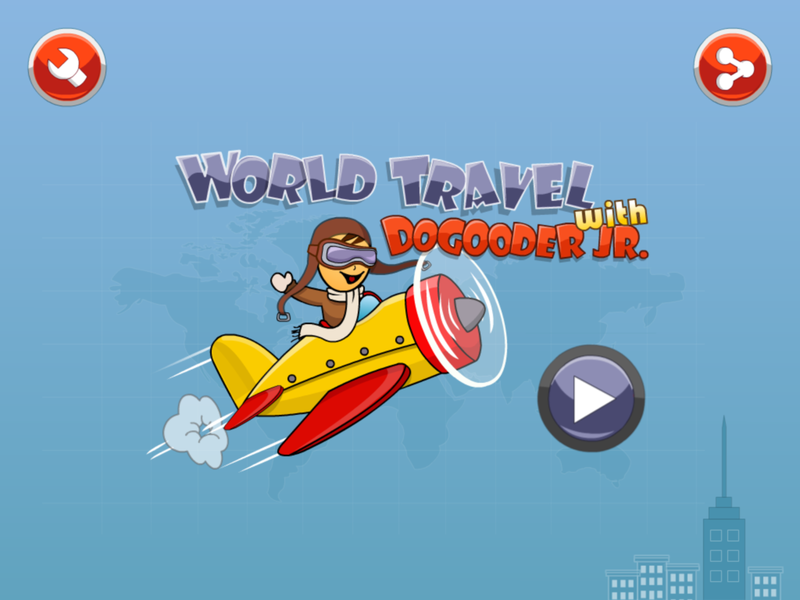 Interspersed with the quiz levels are some flight game levels, where you will have to keep DoGooder Jr.’s plane in air by avoiding obstacles. 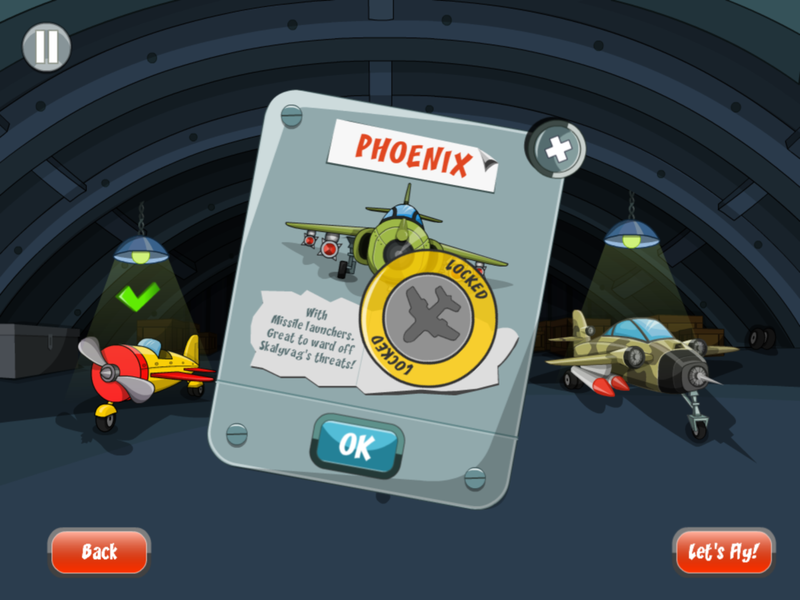 There’s a choice of 3 aircrafts, each with its own specialities – the Sparrow, the Phoenix and the Condor. 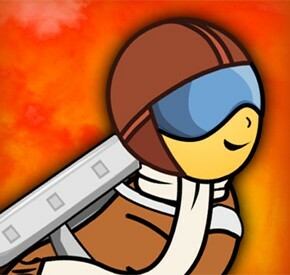 The planes will get unlocked as you travel farther. So go on, fasten your seat belts and enjoy the ride!